Calvin Klein (CK) platinum label is a designer sportswear and accessories brand that emphasizes modern silhouettes in distinctive colour palettes. Calvin Klein platinum label offers iconic, essential and fashion items, which balance a sophisticated sensuality with a unique edge. 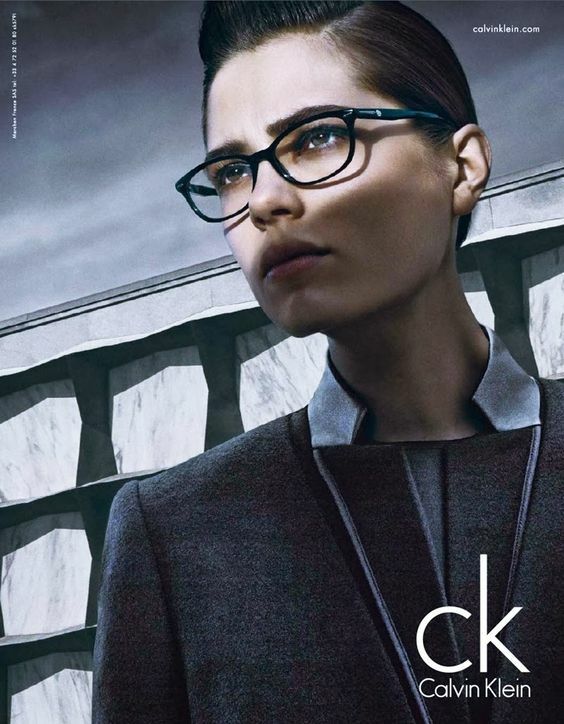 Calvin Klein platinum label eyewear incorporates sophisticated hardware, in fashion forward styles and bold colourations. Modern and flattering shapes cater to various demographics, lifestyles and personalities. Calvin Klein is one of the leading fashion design and marketing studios in the world. It designs and markets women’s and men’s designer collection apparel and a range of other products that are manufactured and marketed through an extensive network of licensing agreements and other arrangements worldwide. Brands/lifestyles include Calvin Klein Collection, Calvin Klein Platinum Label, Calvin Klein Jeans and Calvin Klein Underwear. Product lines under the various Calvin Klein brands include women’s dresses and suits, men's dress furnishings and tailored clothing, men’s and women's sportswear and bridge and collection apparel, golf apparel, jeanswear, underwear, fragrances, eyewear, women’s performance apparel, hosiery, socks, footwear, swimwear, jewelry, watches, outerwear, handbags, small leather goods, and home furnishings (including furniture).